The Old School Arts Centre is run by the Raglan Community Arts Council, a registered charity. Rooms and facilties are available for rent on a casual or regular basis. 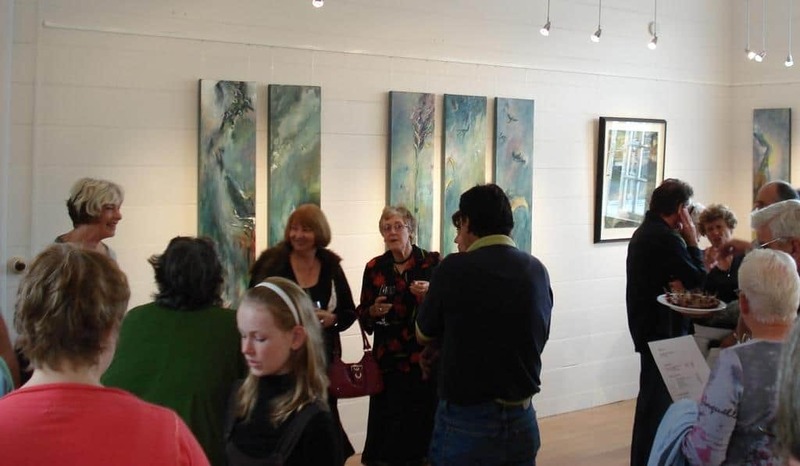 The community gallery regularly hosts exhibitions of local arts. If you’d like to host an exhibition, talk to our coordinators. Catering for working lunches available. Off street parking provided. 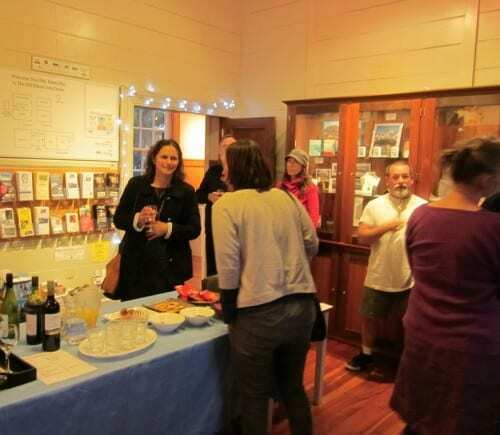 The Community Gallery at Old School Arts Centre is Raglan’s premier visual arts space. We offer a high-profile space, and substantial sales and promotion opportunities. Exhibition opportunities are available for established and emerging artists and community groups. To book the Community Gallery, download and complete the exhibition application form. 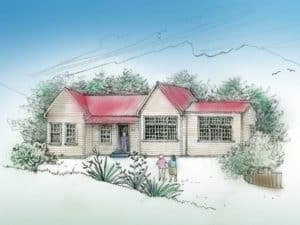 We are a charitable entity registered by the New Zealand Charities Commission, registration number CC24379, 14 May 2008. Donations are tax deductible. Include your name and what the payment is for as references. If we have given you an invoice number or reference number, please include that. Include the digits of your phone number as reference. Cheques should be made out to ‘Old School Arts Centre’. Visit us during our open hours to pay cash or by EFTPOS.